In today's society, it is common for people to have second or third marriages. This results in blended family structures. A blended family is defined as a family made of two parents and their children from previous marriages. For example, if a man with one child from his first marriage gets married again, this time to a woman who has two children from her first marriage, the result is a blended family. Second marriages can be very happy unions, giving couples a second chance at getting it right. But getting married and having step-children also poses some challenges, especially when the couple starts thinking about how the family's estate plan should provide financial support to blended family members. Here are some tips for navigating a new estate plan for blended families. Before approaching a lawyer for an estate plan, write up the most important financial issues for each family member. Discuss how you would like to provide for your spouse in the event that you pass away, and identify any assets and personal heirlooms you want to pass on to your children. Whether prior legal documents and plans impact your current plans. For example, some people are required to keep their former spouse as a beneficiary on a retirement account as a result of a divorce settlement. This will affect what you do with your new family. Both spouses bring children, property, and assets into the marriage and may have different ideas and goals about passing their assets to their children or to each other. 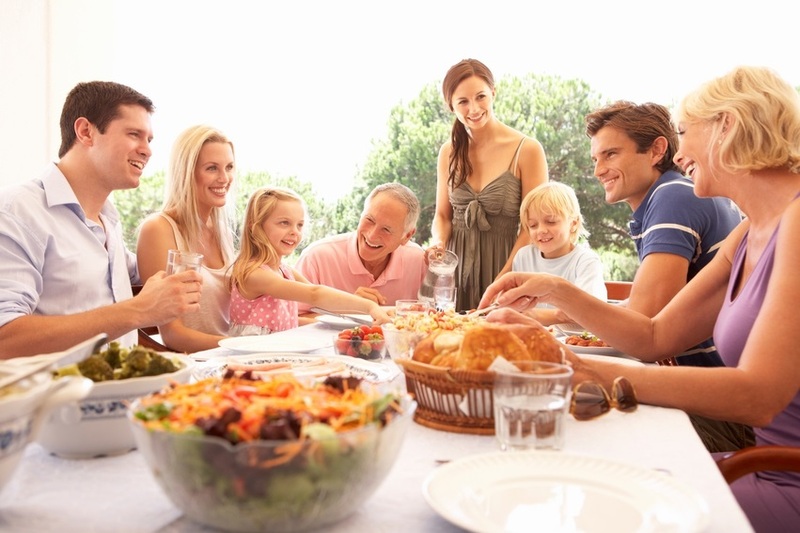 The next step for newly blended families is for the couple to have a frank and open conversation about their goals. The best way to so is to consult with a lawyer and financial professional, who will be able to keep your dialogue moving in a productive direction. It is far easier to discuss these emotional issues with a neutral third party. They can help you clearly express your intentions in legal documents, with the ultimate goal of producing legal documents which provide for everyone's needs. The beginning of your estate plan will be to identify what assets and property belonging to each individual and which you will own collectively. For blended families, this is a complex and challenging process, but the results are worth the effort. Couples could simply decide to keep what they brought into the marriage. Things like inheritances and trusts for children from a prior marriage will not be intermingled, but assets accumulated during the marriage will be shared. Couples could focus more on existing children and what they want to provide for each child. When couples are younger and don't have many assets, they may choose to pool their assets. Couples who are older may have more assets and may prefer to keep everything separate even after the marriage. An Oklahoma lawyer will help you create estate planning documents. They will also help you register accounts appropriately, with either "transfer on death" or as "joint tenants with right of survivorship." Making a person's intentions clear will help avoid some of the expensive and time-consuming aspects of probate. If you are in a newly blended family and have yet to make a new estate plan, contact an Oklahoma Estate Planning Attorney. Contact our law firm today, or call 405-542-2529 (542-CLAW) and one of our attorneys will speak with you about your case. Read more about our team, or continue reading and researching our free legal information library, or enter live chat.